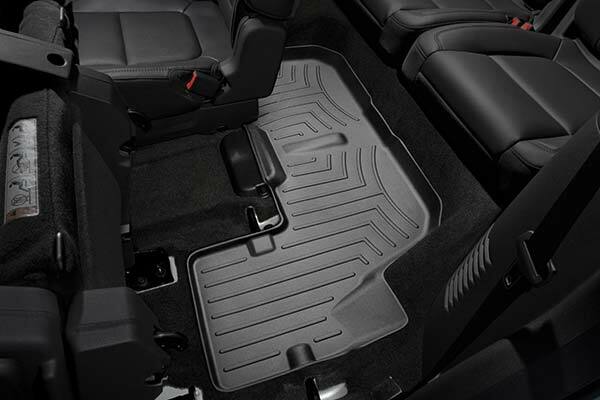 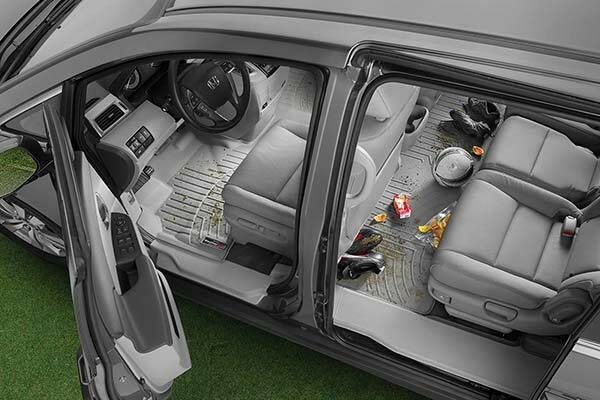 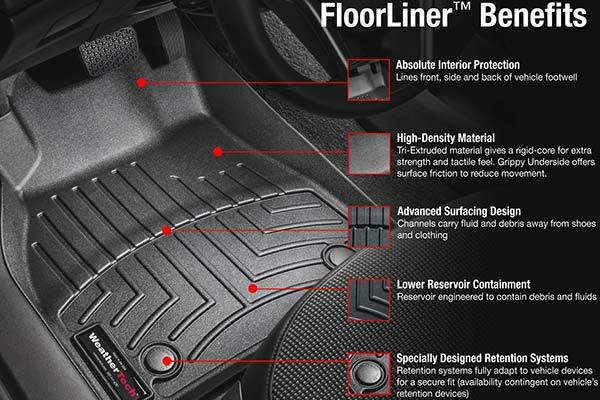 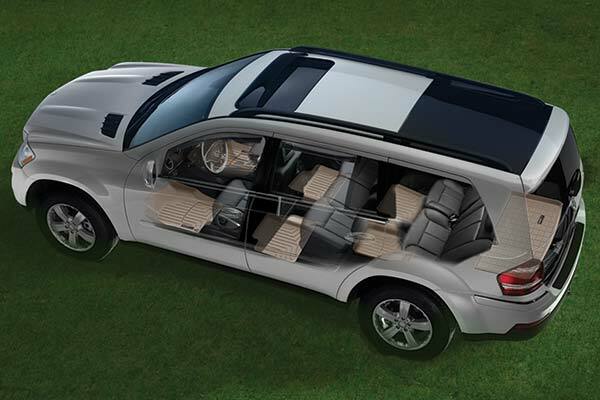 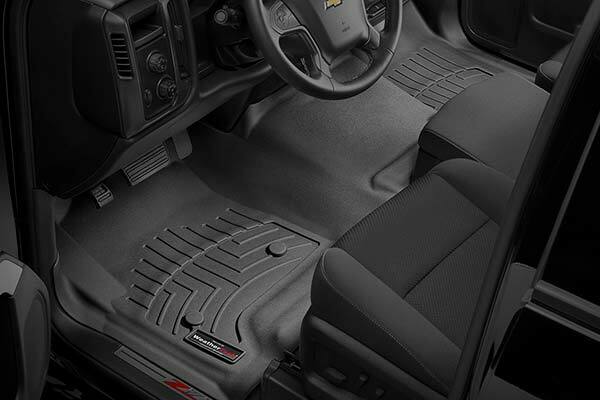 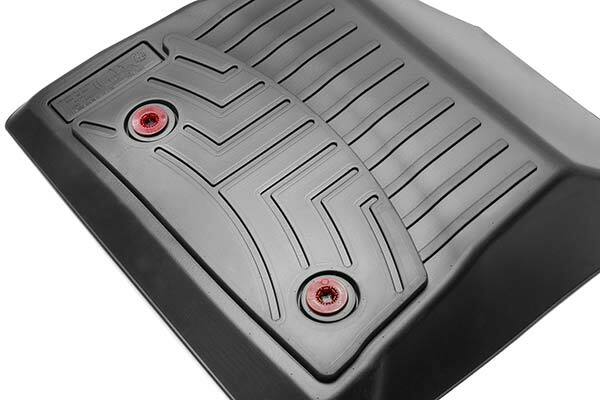 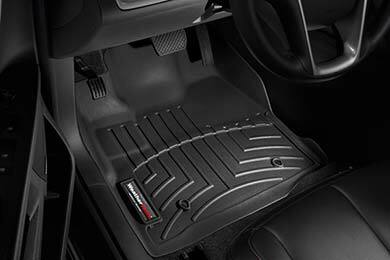 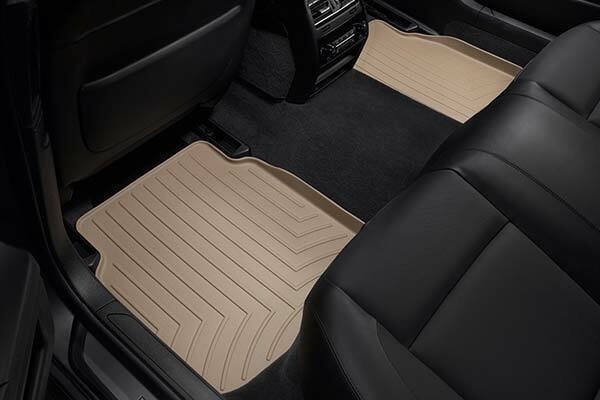 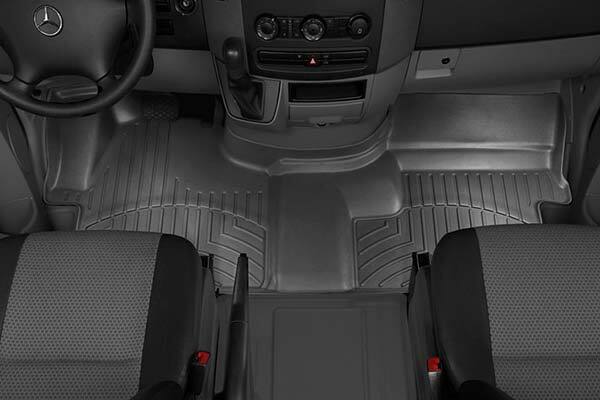 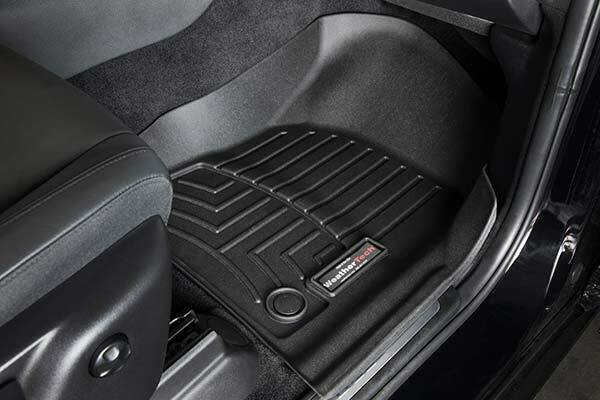 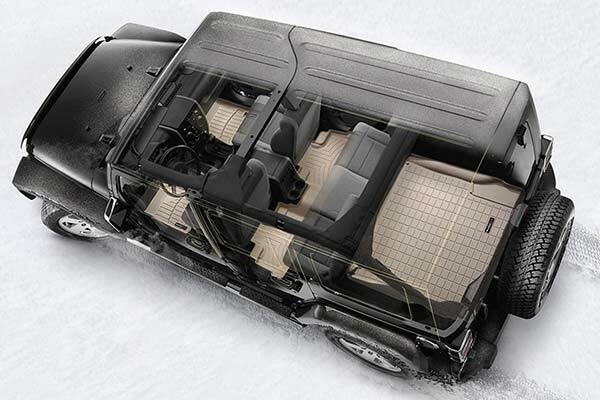 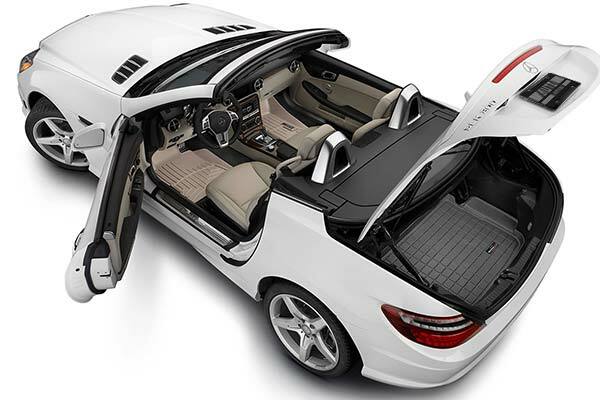 WeatherTech 441771 - WeatherTech DigitalFit Floor Liners - FREE SHIPPING! 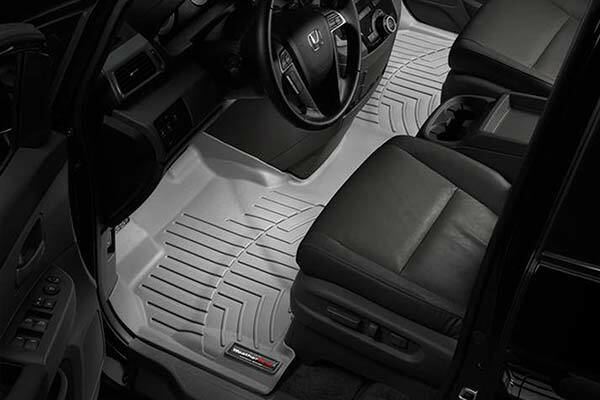 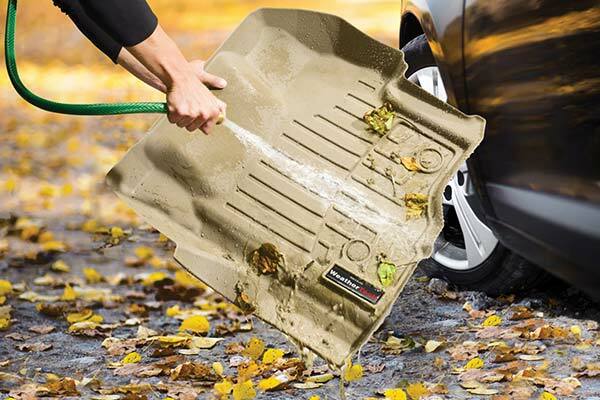 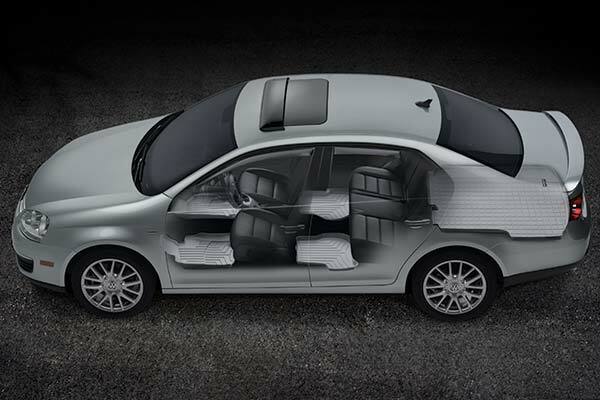 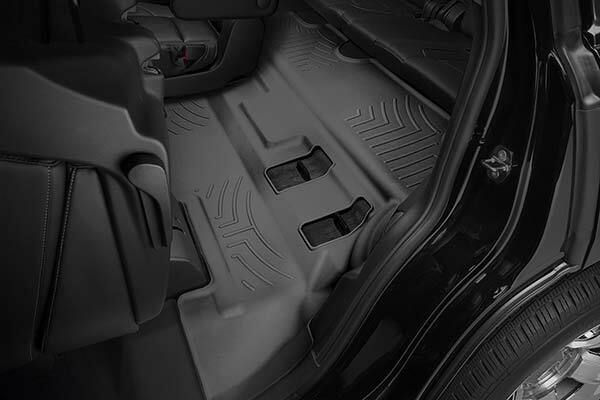 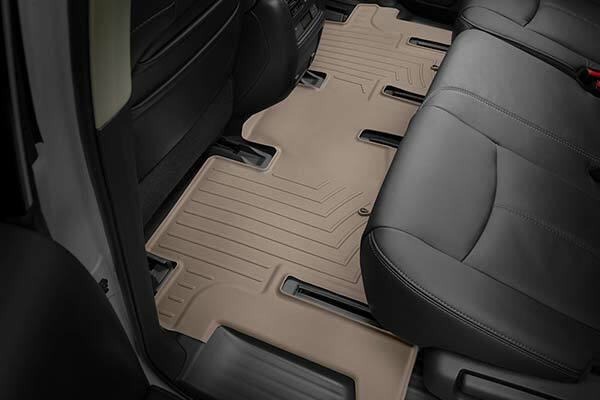 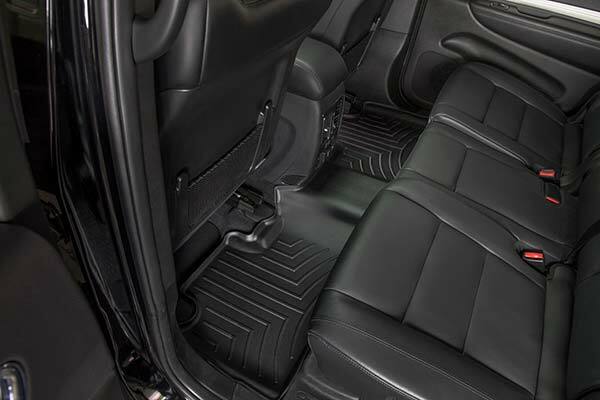 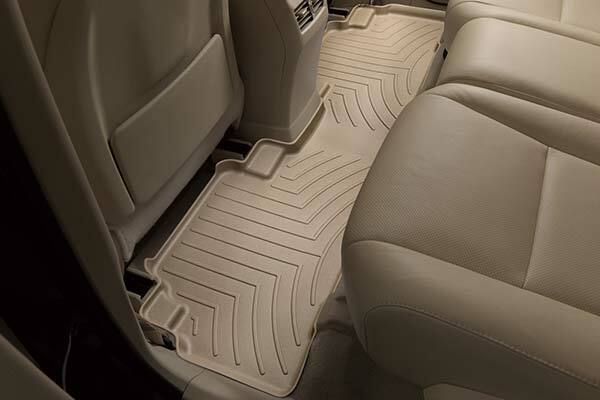 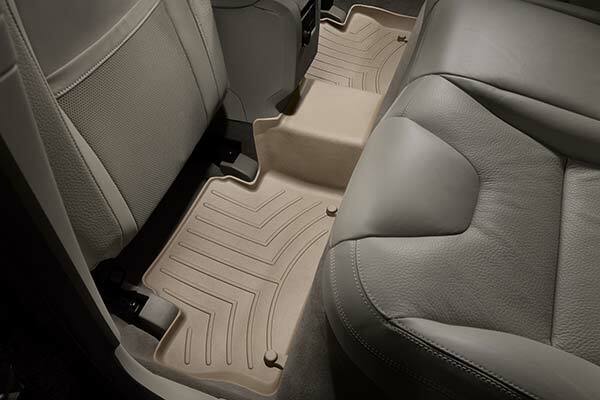 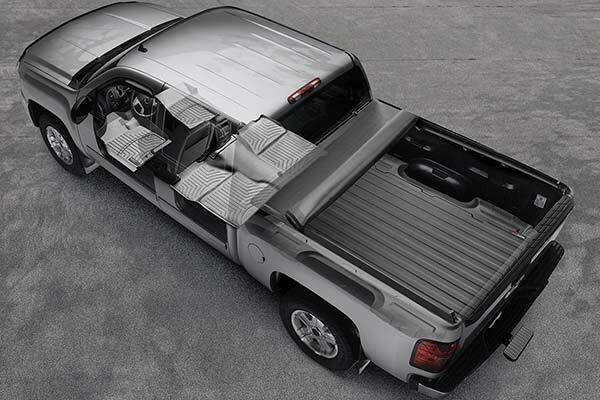 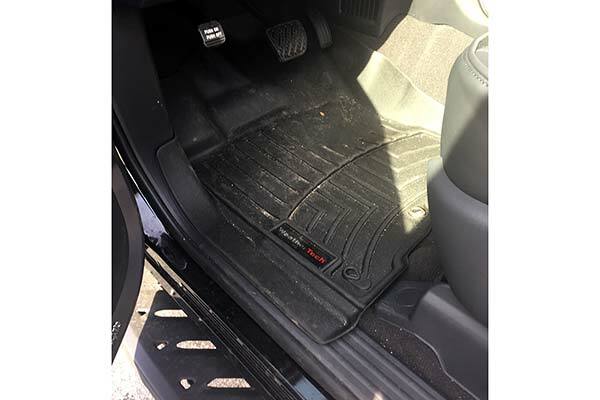 I purchased weathertech floor liners for my 2016 silverado, 2012 Subaru wrx and a 2008 Honda Fit, the Honda comes from the dealer with out floor mats so the floor liners are a must and they fit like a glove. 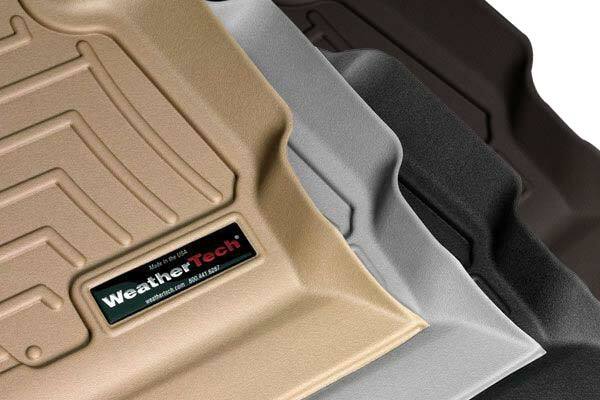 All the liners I have bought from Weathertech are spot on for fitment and they look great too. 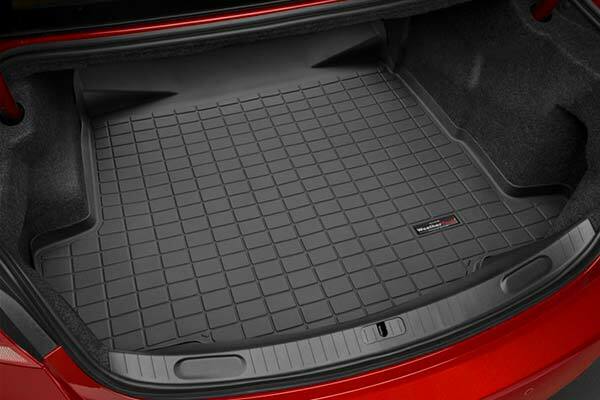 High quality, perfect fit, good purchase. 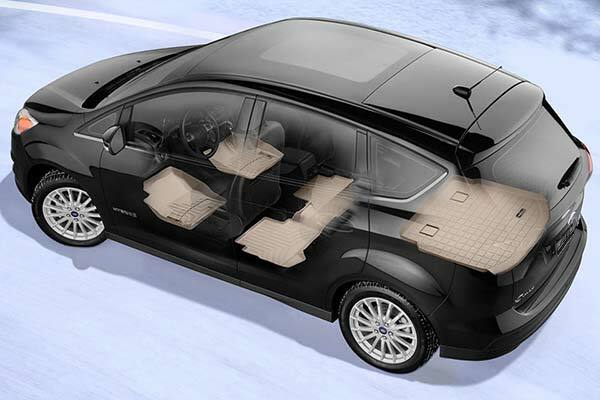 About time someone figured out that winter goes all over .This kind of protection is great!! 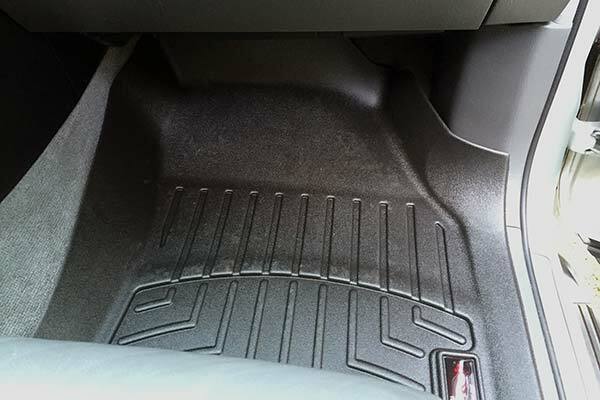 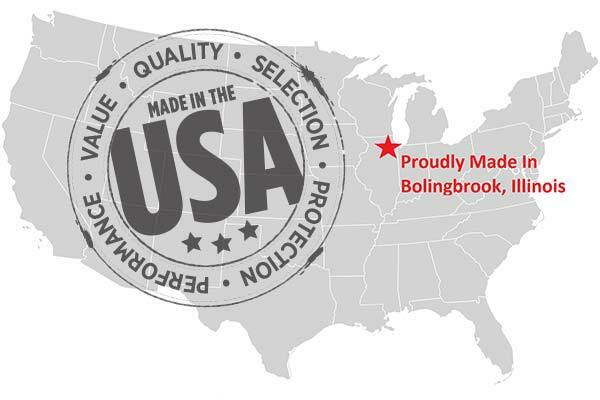 Reference # 765-036-317 © 2000-2019 AutoAnything, Inc.